The beginning of fall is only a few weeks away as the long summer winds down. Fall is a wonderful time in the garden and is the best time of year for adding new plants, allowing them a chance to grow before the heat of next summer arrives. When deciding what plants to add to your garden, many people concentrate on incorporating plants that bloom in spring and summer, but there are a number of attractive plants that bloom in fall. 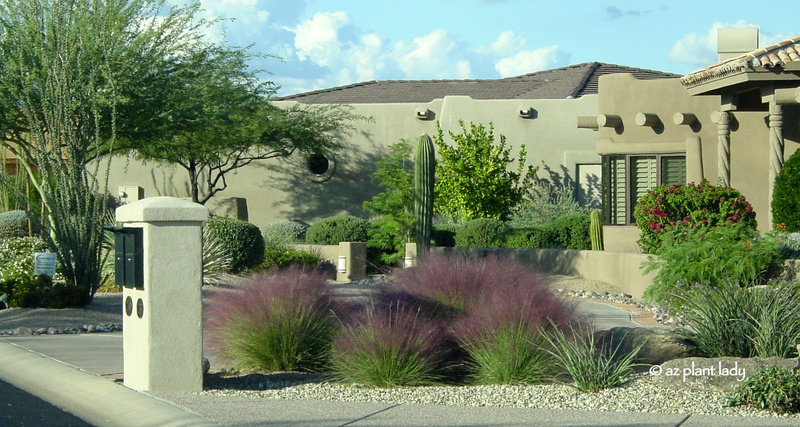 Using plants with overlapping bloom periods ensure year-round beauty for your landscape. Many plants that flower in fall also flower at other times of year as well such as damianita (Chrysactinia mexicana), Mexican honeysuckle (Justicia spicigera) and autumn sage (Salvia greggii). Early October is a great time to start adding new plants, so now is a great time to decide what type of fall-blooming plants to add. 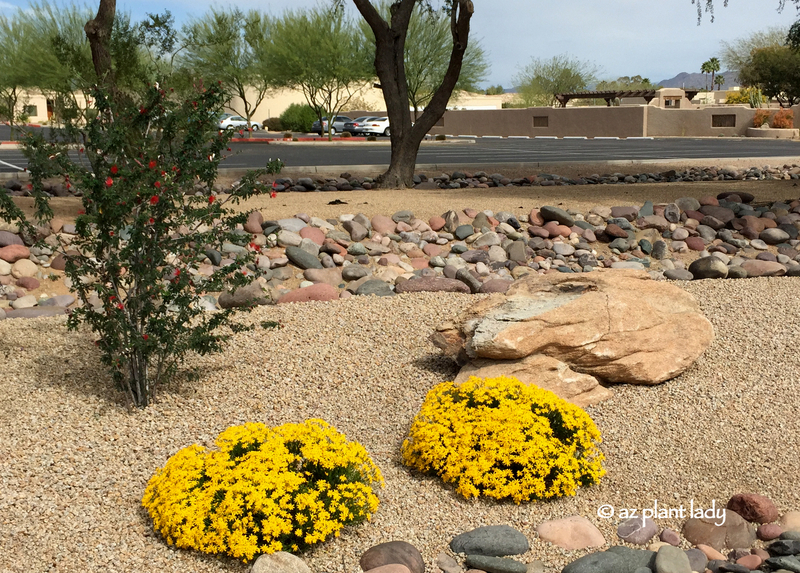 I recently shared 10 of my favorite, drought tolerant fall bloomers in my latest article for Houzz. I hope you’ll include some of these in your landscape where they will help to decorate your fall landscape. Do you have a favorite fall-blooming plant? It all looks lovely, Noelle. How I wish I could grow pink muhly, but it got waterlogged and croaked over the winter in my heavy clay soil here in TN. Thanks for the comment! 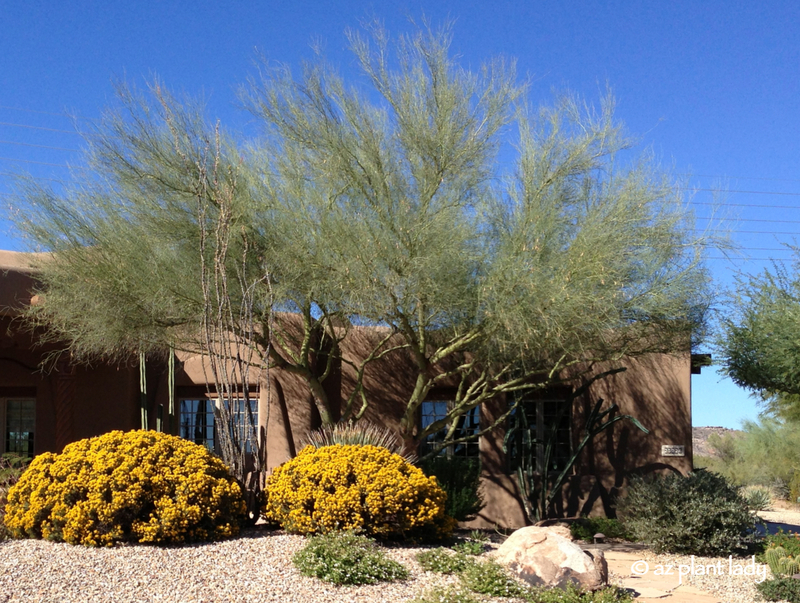 I love that we both can grow colorful plants through the fall in our Southwest gardens. I missed this post earlier this week. I'm so glad you mentioned it in your latest post. I find your entries like this so very valuable. Thanks for taking the time to put it together.